For years bitcoin has been the only practical cryptocurrency. That is quickly changing and we have built a new website to provide the best service and options to our clients. BankBTC is proud to share our new website and you can now buy or sell altcoins in Cincinnati, Cleveland, Columbus, Dayton, Indianapolis, Lexington or Louisville. 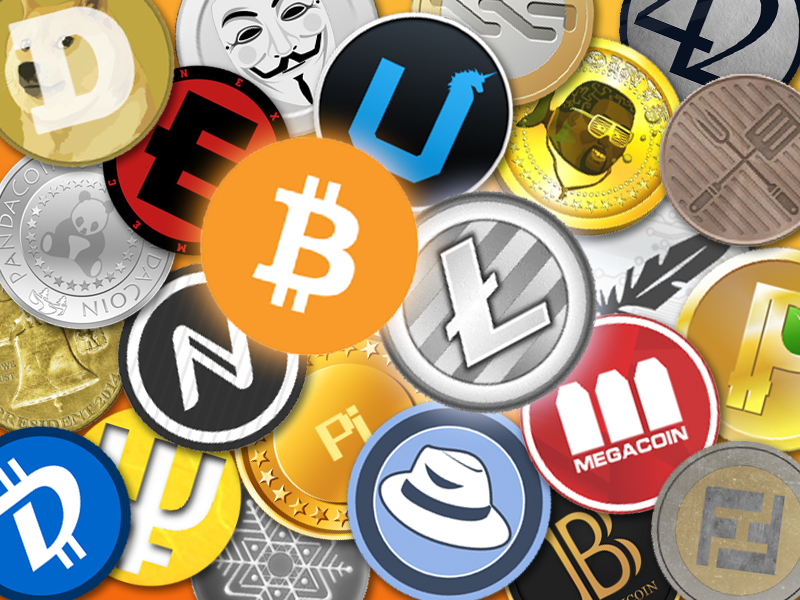 We currently stock the following altcoins but others may be available. We appreciate your patience as we update our site to make cryptocoin trading even easier. If you have any questions contact us.